Both Bernie Madoff and his wife Ruth were born beneath the sign that derives the most security from money and material possessions – Taurus. End of calendar year 2008 – A momentous time period astrologically, sociologically, and most especially, economically. On November 27th, 2008, the planet which astrologically rules over such intense things as Death, that which is Taboo, along with Transformational Change, better known as Pluto newly entered the sign associated with business regulation and administration, Capricorn, beginning a 15 year trek through the last of the Earth signs. Less than two weeks later on December 10th of that fated year, the FBI received a phone call from two brothers with the last name of Madoff notifying the government agency their father had just informed them his wealth management investment securities firm was “one big lie“. These two events occurring less than two weeks from each other is far from coincidental. The combined synchronicity of Pluto’s entrance into the sign which oversees the administration of business and all things “corporate”, Capricorn with the world finding out about the worst case of financial fraud in history was a warning from the Universe that Man’s wanton materialism had to change if humanity wished to still have an unfolding Future. And the wrongful actions of an exceptionally greedy Taurean would be made public knowledge for society to mark and remember. Including fabricated gains, Bernie Madoff single handedly robbed investors and the U.S. economy of nearly $65 Billion (yes, with a “B”) dollars when his Ponzi scheme imploded and financially collapsed at the end of 2008. Every sign has good or bad, or said another way, evolved and unevolved leanings or tendencies. 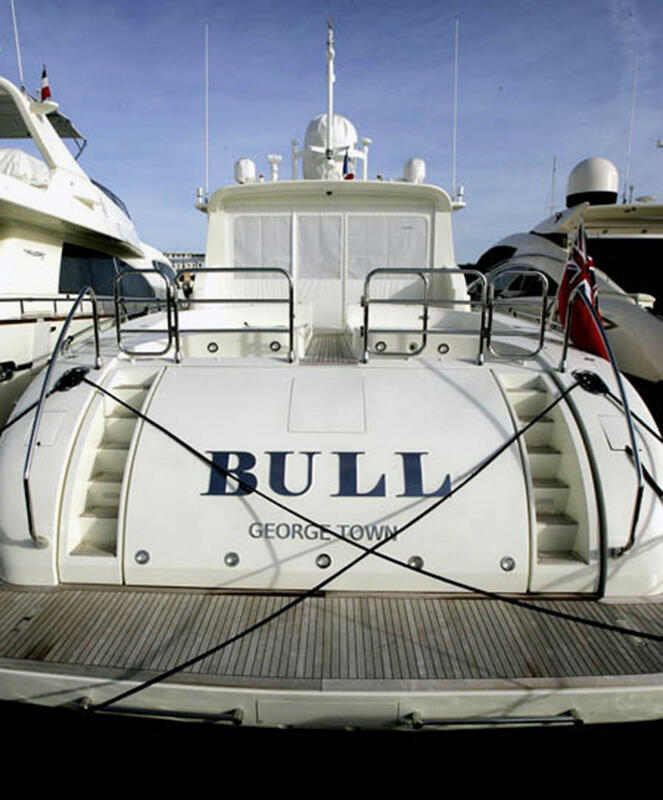 For those born beneath the sign of the Bull, it mostly boils down to how attached they are to their money and possessions. Given their sign rules over the 2nd House of Money and Material Assets, Taureans have a natural affinity to own nice things, along with those born beneath the first of the Earth signs possess a specific knack of inherently knowing the material worth of any given “thing”. With that material awareness in mind, it should be no surprise the term “Bullish” is readily used whenever the financial markets are doing well. 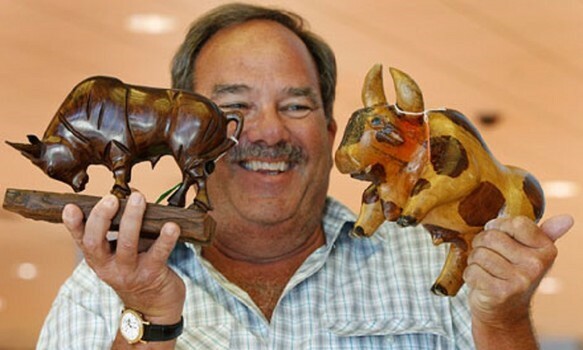 Not only was the greatest rip off artist of all time a Taurus, at the time of Bernie Madoff’s birth four heavenly bodies were positioned in the sign of the Bovine overall – the Sun, the Moon, Uranus, along with Taurus’ planetary ruler, Venus being karmicly placed at the final, or 29th degree in the sign of the Bull as well. Additionally, upon entering this plane of existence Madoff’s natal and very karmic Venus was at the harshest astrological angle of a near exact square against the King of Planets, Jupiter. When a person is born with both their Sun and Moon in Taurus along with their Venus natally placed in its ruling sign at the last, or highly karmic 29th degree, along with that same karmicly positioned planetary ruler squaring the biggest planet in all the Solar System, Jupiter, it can be likened to an insatiable Black Hole of Greed. In other maniacally materialistic words, the more millions Bernie Madoff acquired, the bigger his Black Hole of Greed expanded. Left unchecked, a point of no return was reached, where the Taurean’s unquenchable desire to acquire would never be satisfied, no matter the quantity or amount. Taurus is the first of the Earth signs and the first Zodiacal representatives of each of the Four Elements are considered their element’s essence in its “purest” state. With Earth’s foundation being based in the tangible or material plane, the typical Taurean derives the most security from the things they own and the material assets they possess. Unfortunately, Bernie Madoff wasn’t your typical Taurus. Nor was he the only person associated with History’s greatest financial catastrophe influenced by the sign of the Bull. Madoff’s wife of over 50 years, Ruth, was born beneath the sign of the Bovine as well. 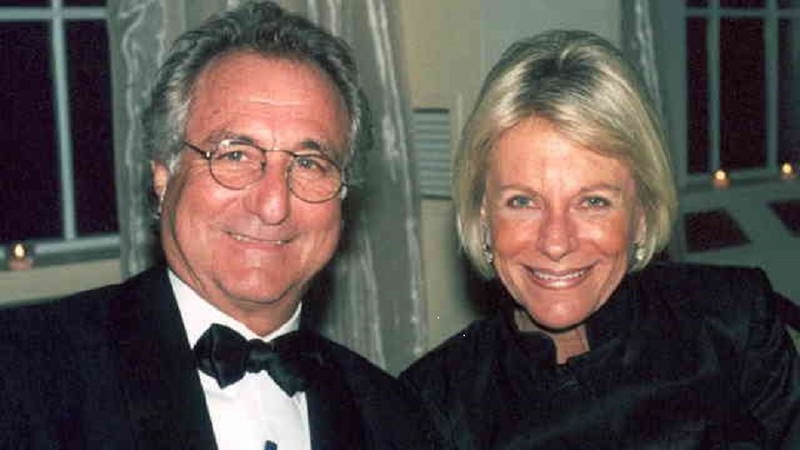 No criminal charges have been brought against Ruth Madoff who has adamantly denied having any knowledge regarding her husband’s unlawful actions. But there are those who find the previous statement nearly impossible to accept. In a Vanity Fair poll simply entitled, “Did Ruth know?”, 91% of those who partook voted “Yes” and a mere 9% voted “No“. 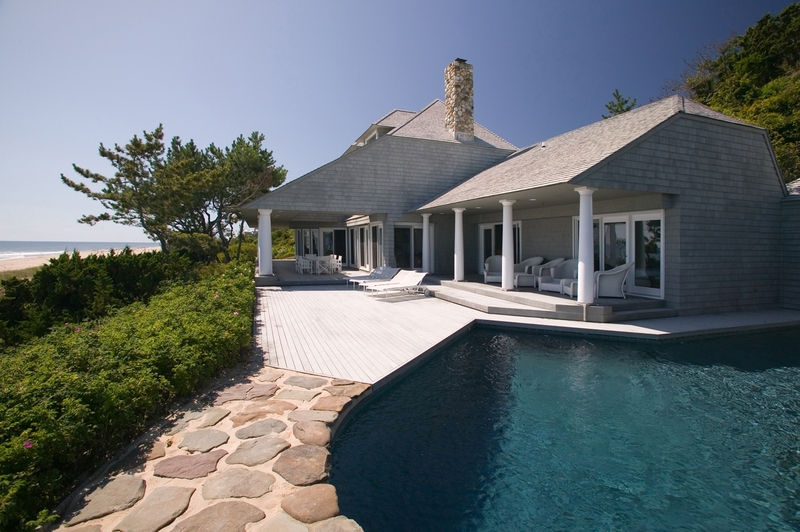 Aware or otherwise, the two Taureans freely partook in their financial abundance and horribly expensive “things” together, as evidenced by Bernie and Ruth’s penthouse on Manhattan’s Upper East Side, their multi-million dollar yacht, along with their homes in the Hamptons, Palm Beach, Florida, and the south of France. Some speculate Ruth Madoff’s gender and generation bear significant influence over her alleged lack of knowledge regarding her husband’s criminal activity, since it’s been said wealthy wives never question their husbands when things are going well and the coffers are full. The question begs to be considered given shortly before her husband was turned in to authorities, Ruth Madoff supposedly withdrew $15 million from company-related funds. But the Madoff debacle and the Taurean couple’s questionable deeds extend well beyond just the material plane. 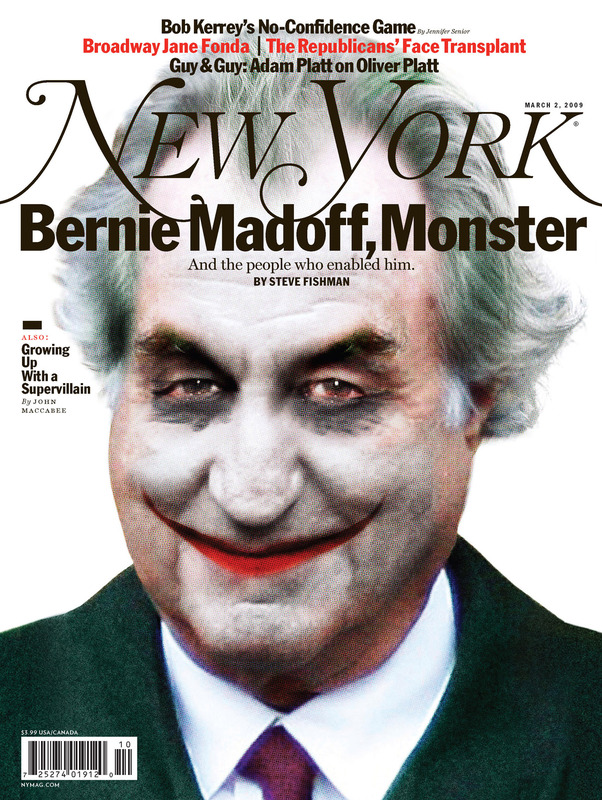 What makes this financial nightmare truly horrific is not only did Bernie Madoff’s acts of deceit financially ruin the lives of those who trusted him, his Black Hole of Greed destroyed lives as well, in the most brutally literal of ways. Rather than face the shame of bankruptcy, William Foxton, 65, shot himself on a park bench in Southampton, England after discovering he had lost his life’s savings with Madoff. 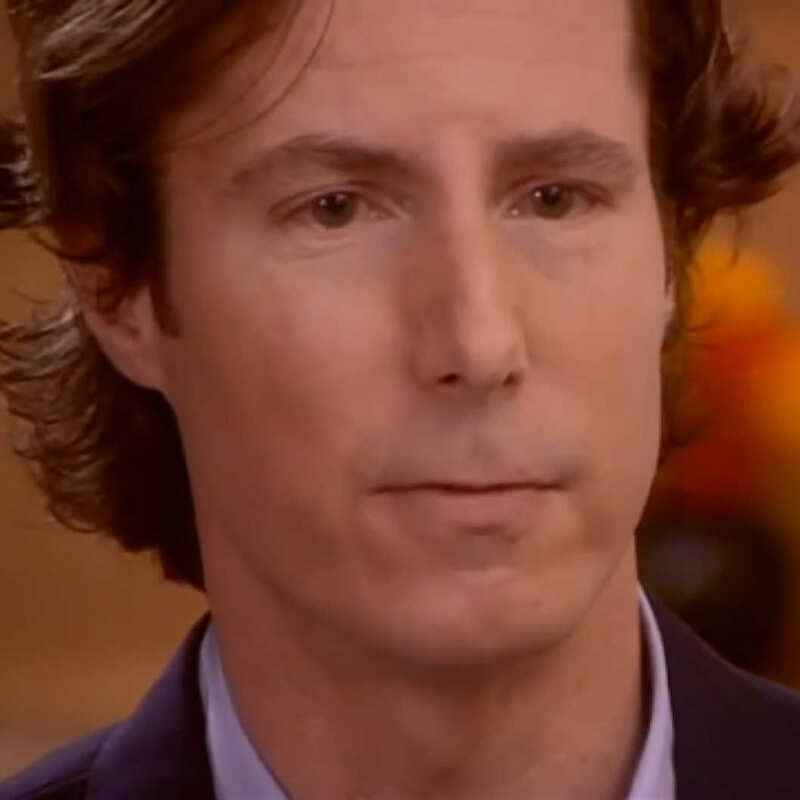 After learning the $ 2.1 billion he had invested with both his company’s funds and his life savings were irretrievably gone, René-Thierry Villehuchet took his life by stabbing himself repeatedly to death on December 22nd, 2008. After taking a massive number of pills, the ever loyal and organized employee performed the gruesome deed at his workplace with both legs propped on his desk and both arms suspended over two trash cans, so as to avoid blood from staining the office carpet. In the blink of a bull’s eye, Bernie and Ruth’s vast collection of frightfully expensive things had become covered in the blood of Madoff’s victims. When word got out at the time of his arrest, the repercussions of the Taurus’ inhuman greed spread like a pox throughout Madoff’s vast client base. Like Passover’s Angel of Death, the most damaging Ponzi scheme of all time indiscriminately alighted upon every variation of financial structure imaginable, ranging from the portfolios of the extremely wealthy being throughly wiped out to not-for-profit charity foundations being financially annihilated as well. Nothing and no one were spared. In my 2 part series entitled “Elie Wiesel – Messenger to Humanity & Modern Day Zacharias“, I discussed how the great philosopher and humanitarian Elie Wiesel lost not just his entire life’s savings to Madoff, the funds for the Holocaust survivor’s charity foundation were also liquidated and reduced to nothing. Meeting Madoff only twice, the master manipulator explained to Wiesel that his finances were less than adequate to consider taking him on as a client, but since they were both “philanthropic men”, he would make an exception just this once. Tragically, the effects of Bernie’s Black Hole of Greed also hit much closer to home. 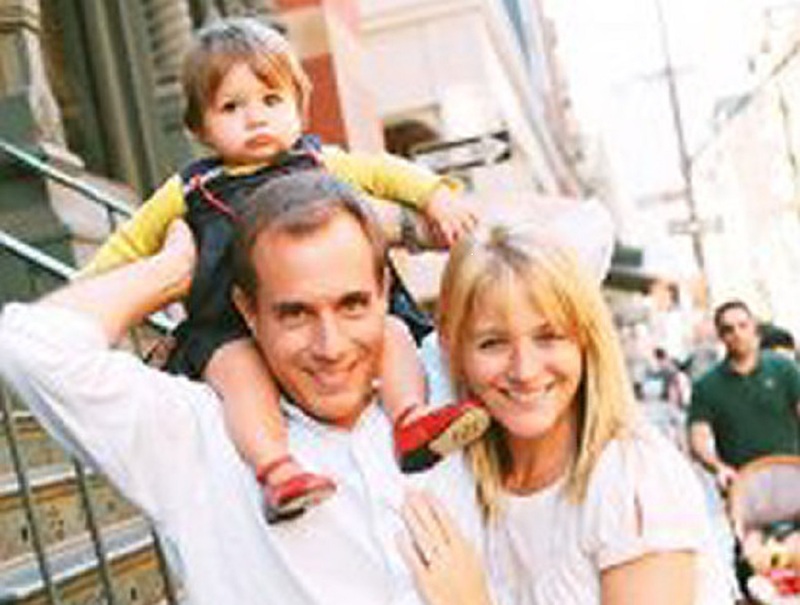 Two years to the day after his father’s arrest on December 11, 2010, Bernie and Ruth Madoff’s eldest son, Mark, hung himself with a dog leash in his Manhattan apartment with his 2 year old son asleep in the next room. He was 46 years old. It’s widely believed Mark Madoff’s suicide was in reaction to the constant death threats both he and his family received in response from others to his father’s duplicitous actions. In 2014, the Madoffs’ only surviving child, Andrew died of lymphoma at the age of 48. Many believe the term esoterically known as “Judgement Day” involves our souls facing the actions each of us actively committed during our time here on Earth and how those actions affected others. It’s also assumed when this Day of Judgement occurs, our otherworldly selves will have already come to the realization that anything related to the material plane is temporary and ephemeral. When reviewing the lives of Bernie and Ruth Madoff it’s nearly impossible to fathom how two Taureans allowed their need for mere “things” to take over and eventually destroy their lives as well as cause such immense suffering in the lives of so many others. Throughout the course of Madoff’s trial, the presiding judge didn’t receive any mitigating letters from friends or family testifying to the Talented Mr. Madoff’s good deeds. “The absence of such support is telling.” he said. 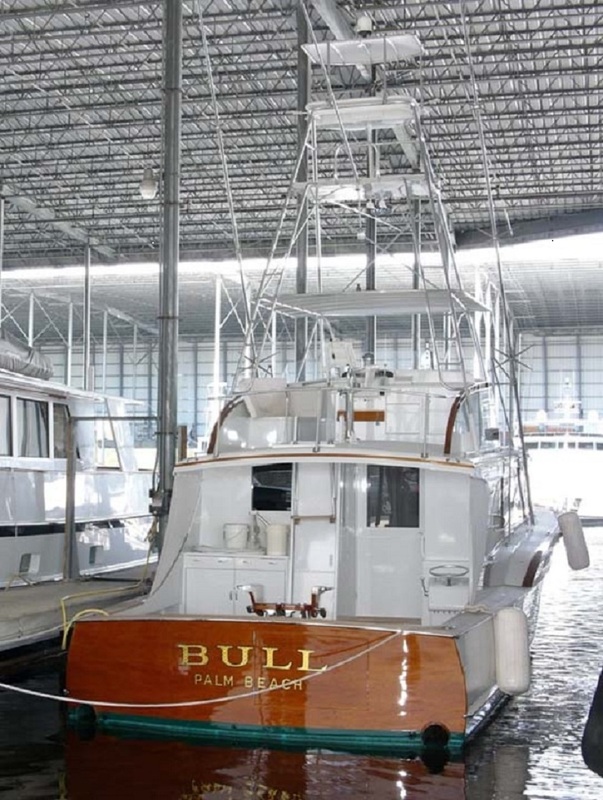 A yacht valued at $8 million and a Rybovich fishing boat valued at $2.2 million – both bequeathed with the name “Bull”. Each sign not only is represented by an astrological symbol, every resident of the Zodiac has a key phrase as well. Taurus has two key phrases, “I HAVE” & “I BUILD”. Let’s hope a material world will be re-built where the “things” each of us have will be based on far more than just the tangible once construction begins over the residue ashes left by Bernie Madoff and his Black Hole of Greed. 2008 was the year I lost my business, all as a result of this buffoon. Yes, it even trickled down this far.